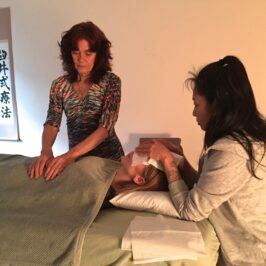 Reiki Master is the teaching level for individuals considering Reiki as a way of being. 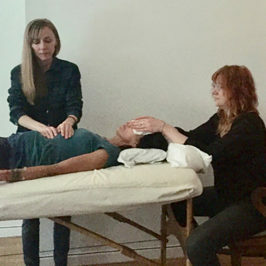 This program is designed for those serious in committing time and energy to the services of others, our planet, and are willing to teach Reiki on a regular basis. When you engage in your master training, you will learn how to activate the Master Energy that is within you for power healing, inner clarity and transformation for yourself, others and the Earth. You will experience how Reiki manifests itself and is in your life in infinite ways, bringing inner transformation, joy and peace in your healing capacities. 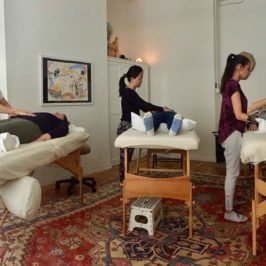 The classes are designed for each individual to find their uniqueness and enhance their personal journey as a Reiki Master. 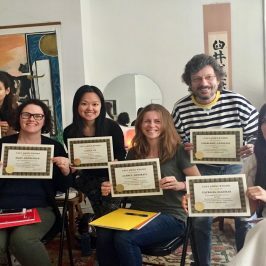 If you choose to take the certification, this program will not only be for teaching but to be able to expand and grow your own practice, knowledge, skills, develop your intuition and be able to attune others. You will have peace of mind that this training is accurate in the lineage of Mrs Takata and John H Gray. 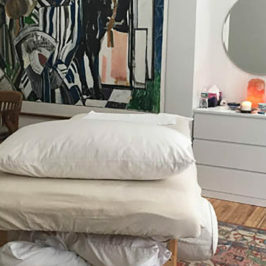 Reiki Master Program is open by invitation only for those who have reached an advanced stage in their practice, Prerequisites: Reiki 1 and 2 with Nana.